↑ Rivera Rosas, Ricardo (2008). ﻿The measurement of the economic impact and damage to Oaxaca City tourism economy, after the sociopolitical movement in 2006.﻿. 9th internacional forum of Tourism Statistics. 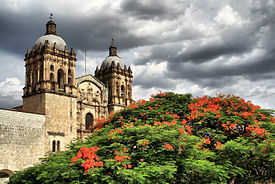 http://www.forumstat.tourisme.gouv.fr/ftp/ang_S5_6_oaxaca.pdf. ↑ Quintanar Hinojosa, Beatriz (August 2007). 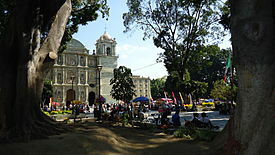 "Oaxaca: jubilo de los sentidos". 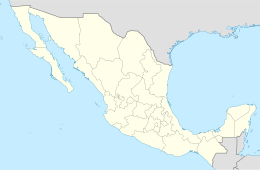 Guía México Desconocido: Oaxaca. 137: 10–22.